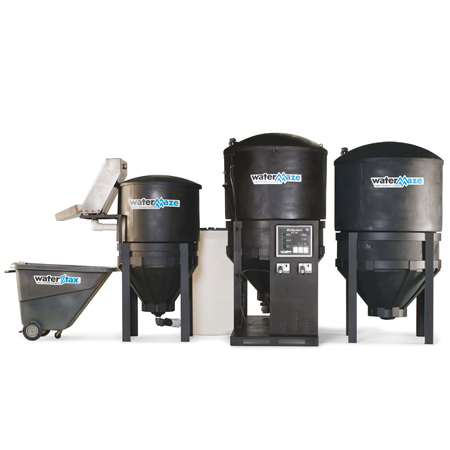 Water Treatment Systems > WaterMaze > Bio Systems & Components > Advanced biological treatment systems for golf course wash facilities and turf applications. Series: CLB Golf Course Series - Advanced biological treatment systems for golf course wash facilities and turf applications. The Water Maze BioSystem or CLB series employs the latest biotechnology for treating and recycling commercial and industrial wastewater, including golf and turf applications where there’s a high organic content in the wash water. NOTE: Options, upgrades and accessories are shown on the product brochure.